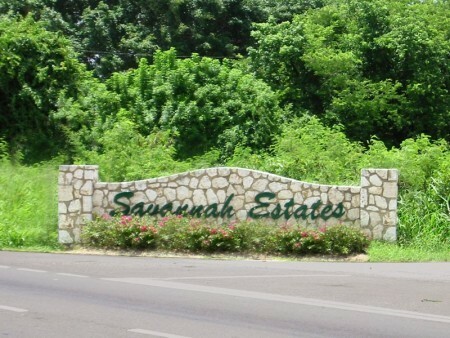 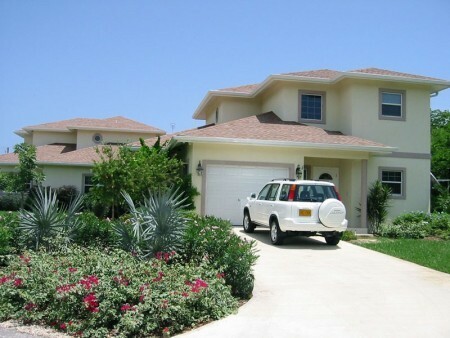 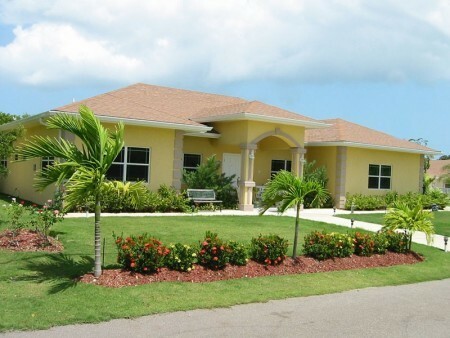 Adjacent to the Savannah Grand development is this 25 lot subdivision for luxury homes. 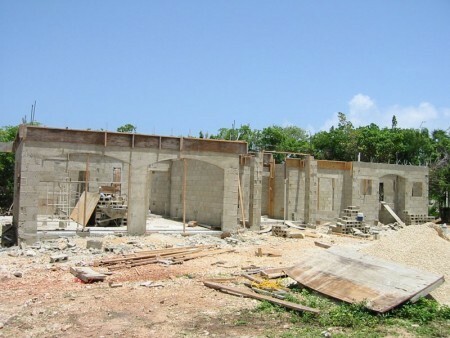 Development started in 1999 with surveyed lots of approximately 1/3 acre each on raising high ground some 15 – 20 feet above sea level. 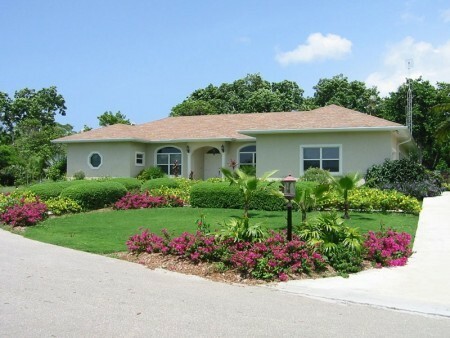 Roads and utilities were completed in 2000 and the subdivision sold out in 2002. 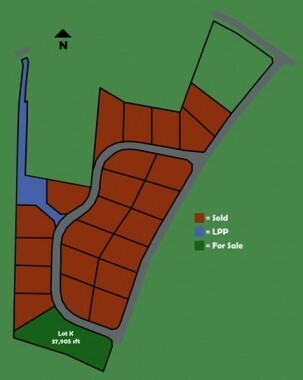 Now this prestigious community over 70% built out.